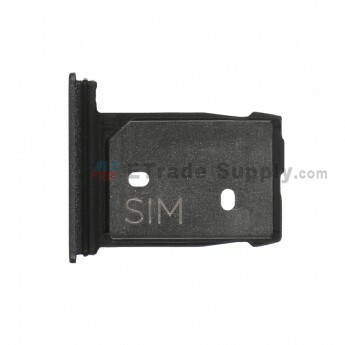 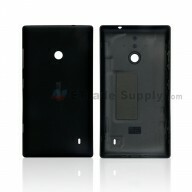 This SIM card tray looks like SD card tray, but it is different from the SD card tray, please note. 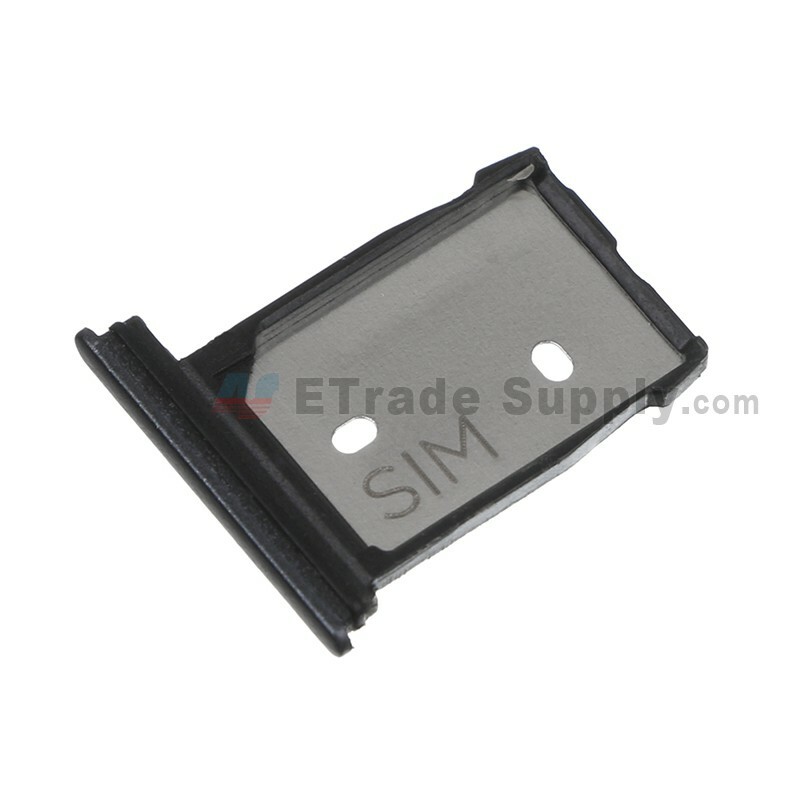 This HTC 10 SIM Card Tray is 100% original and brand new replacement. 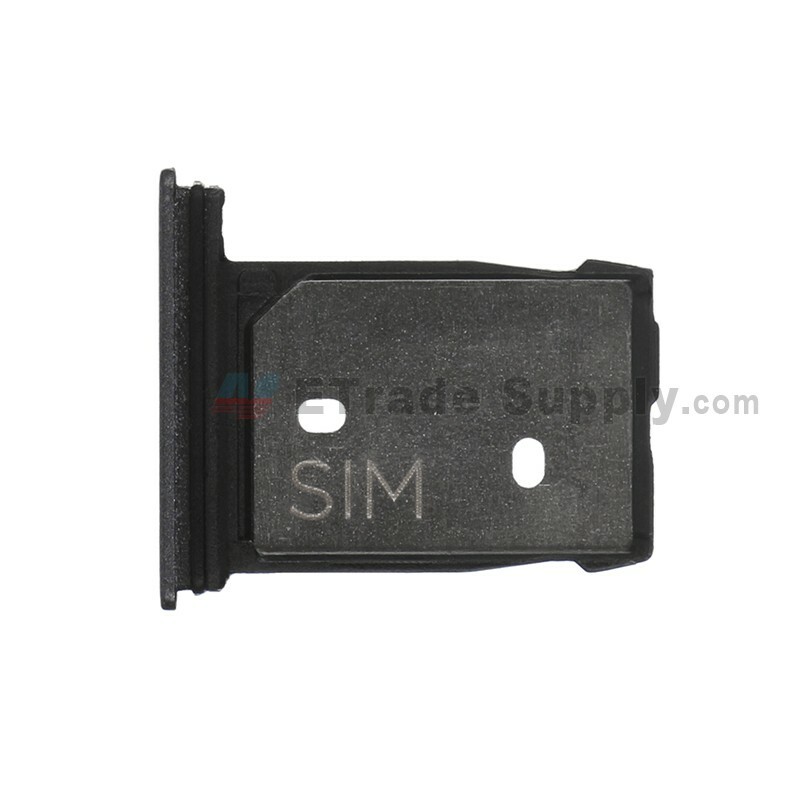 This SIM card tray part is compatible with the HTC 10 only, please check your model before ordering. 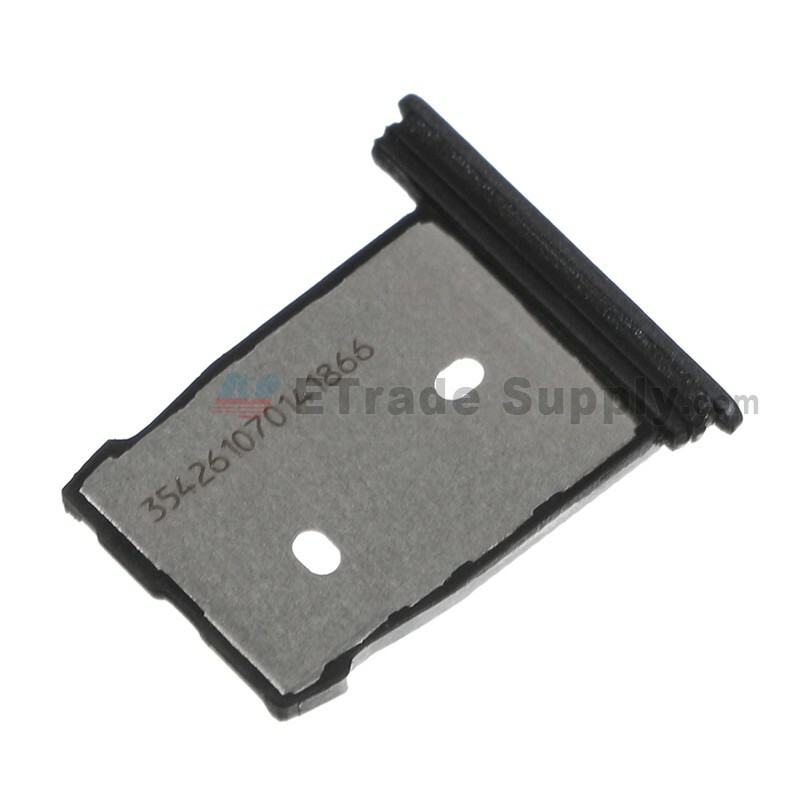 This item is gray, please check your color before ordering. 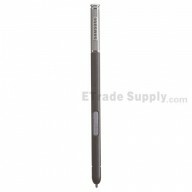 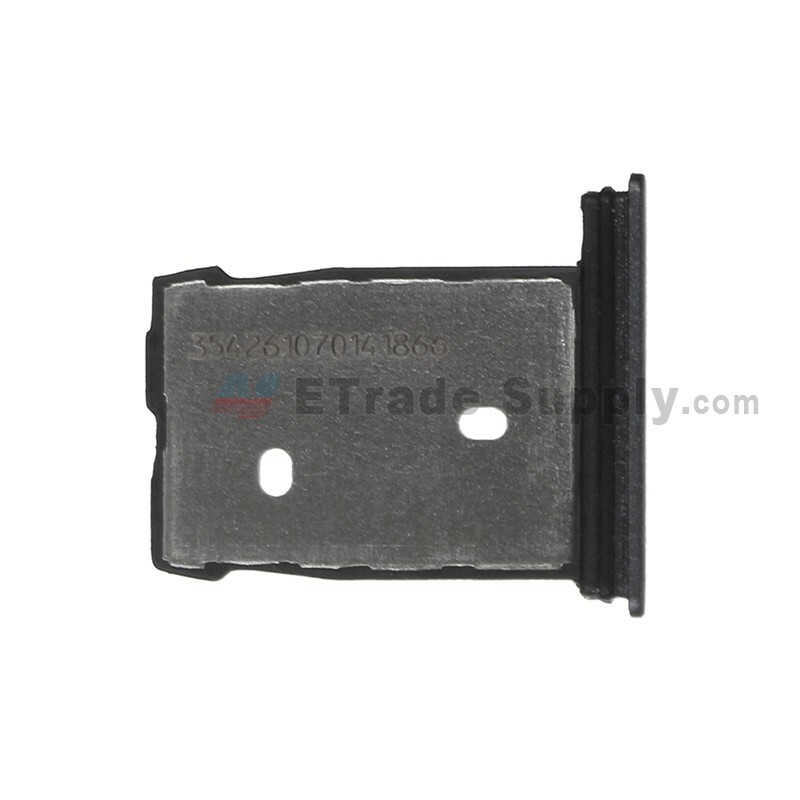 It is used to replace your damaged SIM card tray while the card lost for carelessness, or bent out of shape for external heavy impact.